Using smart lighting to improve retail sales. 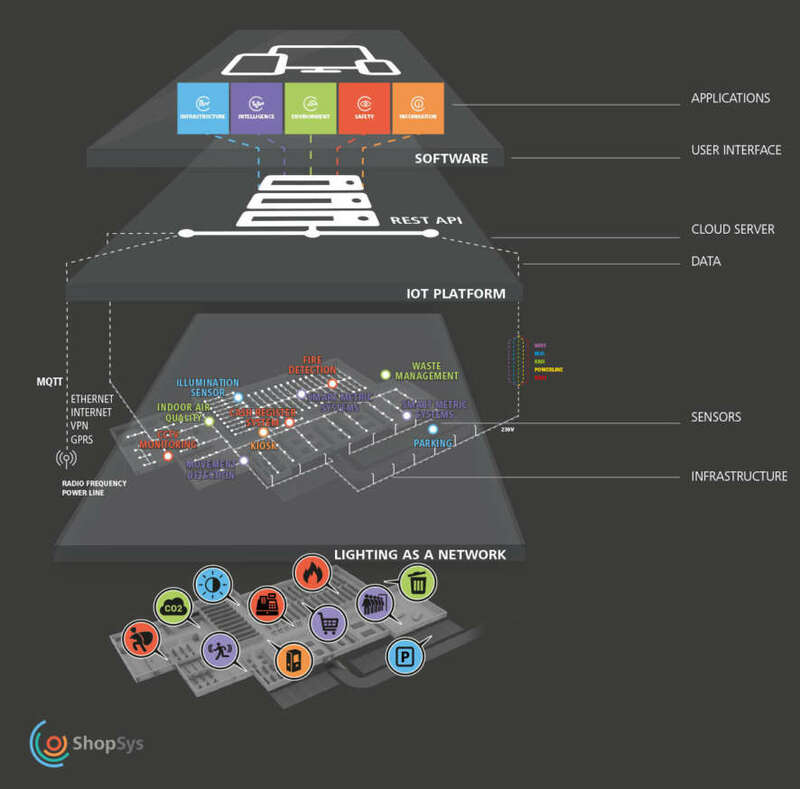 Shopsys from OMS lets you track customer activity in a retail area so you can improve merchandising and shop layout. Smart Mirror is an illuminated dressing room mirror that lets the customer select lighting to match the environment where they'll be wearing the clothes. Dynamic Shop Window assesses a person's age, height and gender and highlights the merchandise most likely to interest them. the clothes they're trying on to the place where they'll be wearing them. Imagine if a customer is trying on evening wear and they can see it in the same sort of light that they might get at a restaurant or concert venue... or when trying on beachwear they can select for bright daylight. With Smart Mirror, no matter what scheme they select, the colour rendering is excellent and the light is always diffuse and flattering. See the OMS Smart Mirror in operation. Shopsys uses luminaires as a data collection tool to monitor customer movement around the store. This can identify where your merchandise is holding your customers' attention and where it's being overlooked. 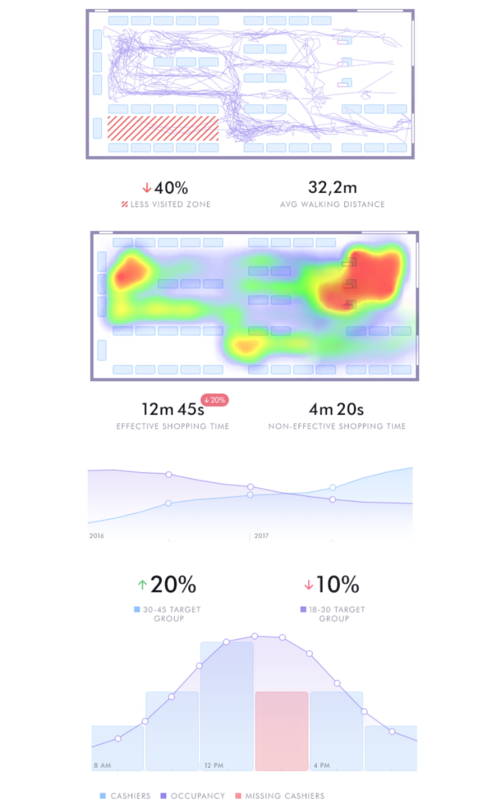 Using complex visual processing software Shopsys can also provide real-time and cumulative data on your customers' age, height and gender, allowing you to tailor your sales and marketing efforts to the shoppers that will give you the best return on your investment. Check out our OMS Shopsys video below, click on the individual product codes for application brochures, or ask us for more information.